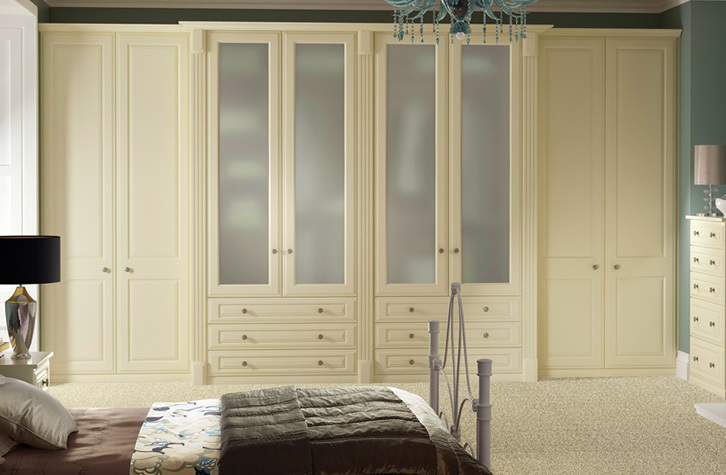 One of the most important factors to consider when designing a fitted bedroom, is how best you utilise the space available. 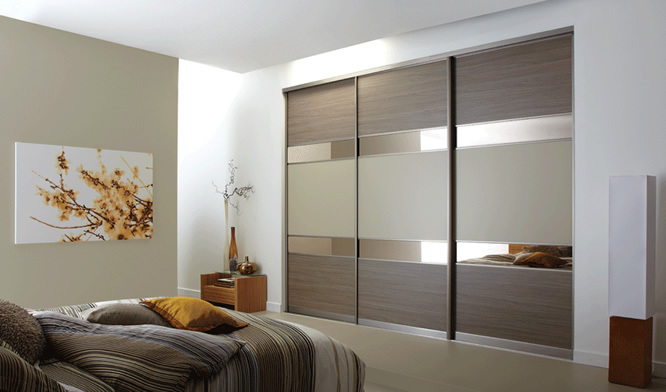 Whether your bedroom is huge or compact and cosy, we will identify the best bedroom storage solution so that no space is wasted. 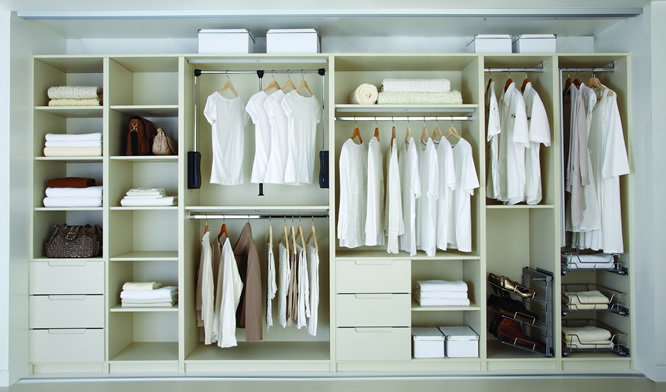 Once we have ironed out the practicalities we can then decide on the fitted wardrobe style and finish. 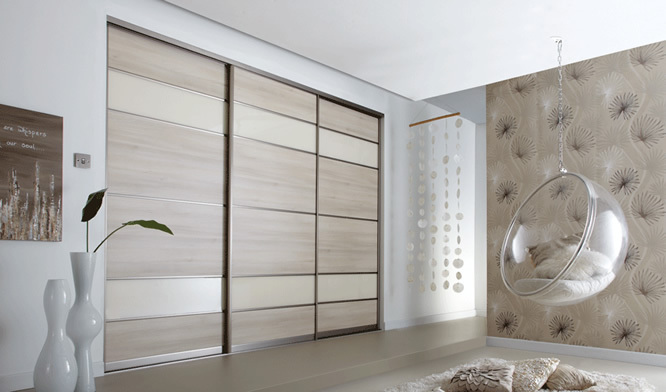 The wardrobe door choices are endless - from vinyl doors, solid wood, veneers, hand painted or high gloss and glass. 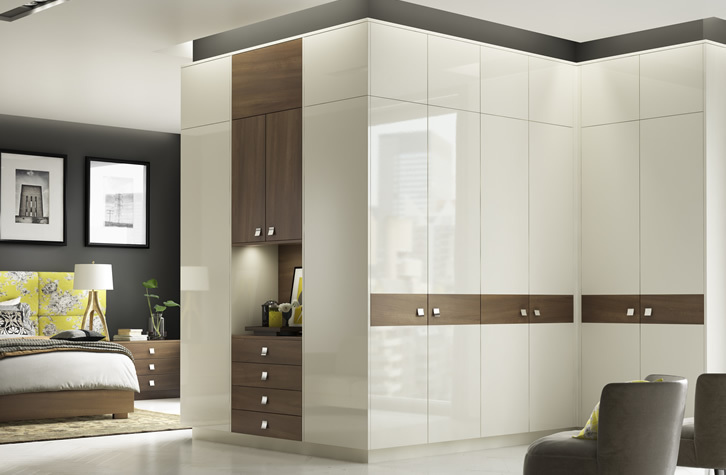 As with all of our built-in furniture, your bedroom wardrobes will be made to your exact specification and professionally installed. 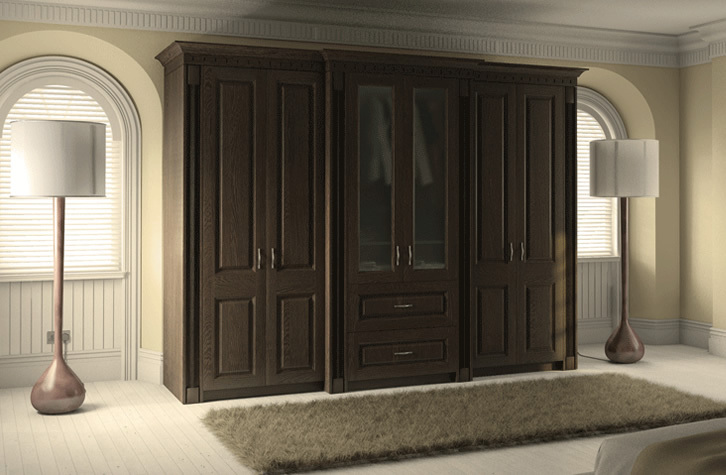 We are passionate about what we do in producing quality fitted furniture and delivering a quality service on time and to budget. 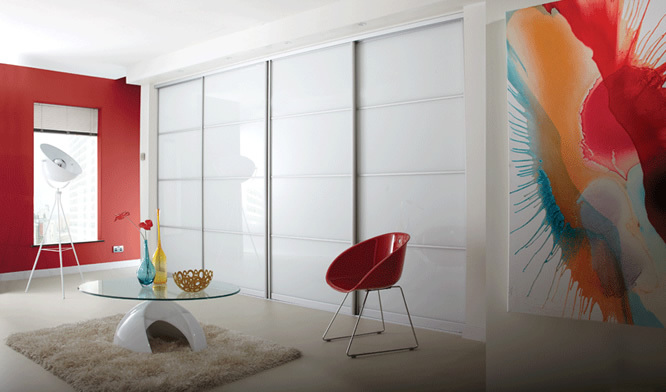 But don’t just take our word for it - we would be delighted to put you in touch with previous customers. 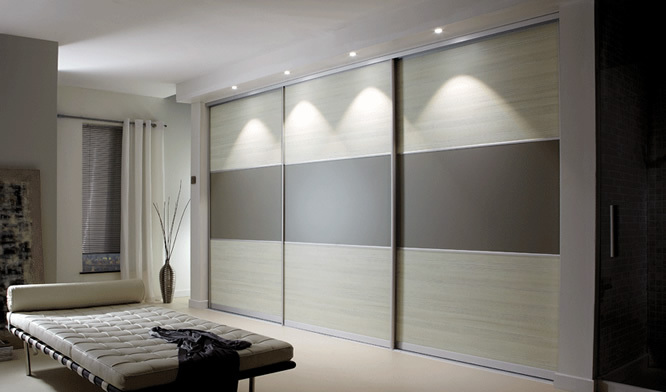 As an alternative to our traditionally fitted bedrooms, Quality Fit also supply and fit stunning sliding wardrobes. 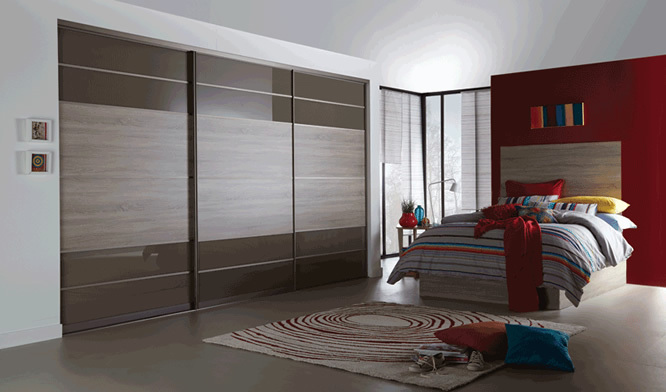 With an amazing choice of wood, solid colour panels and glass the design combinations are endless. 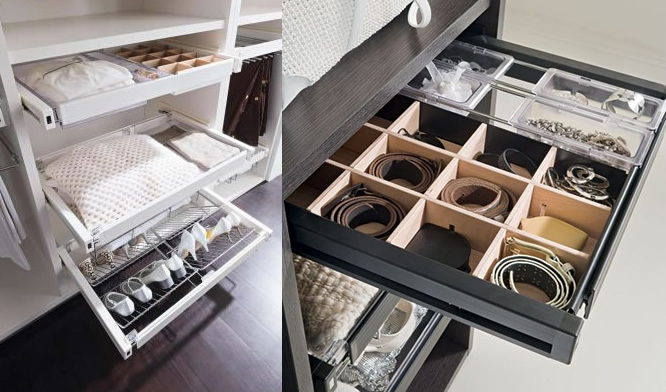 Great as a space saving option or contemporary alternative, with interiors to suit all. 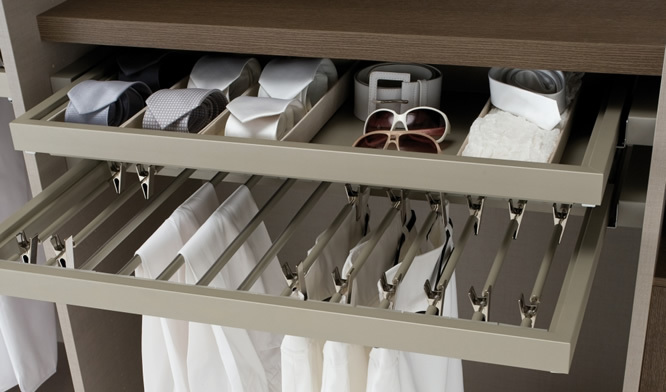 Draws, hanging rails and shelves and our brilliant pole system make for a quick and efficient wardrobe install. 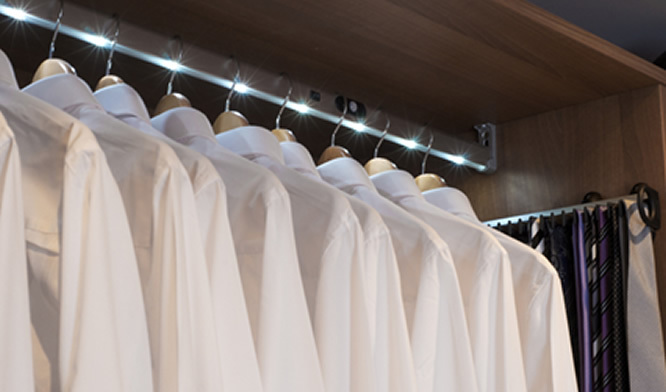 Most customers want as much wardrobe hanging space and shelves as possible, but if the budget and space allows then why not utilise some of the accessories below. 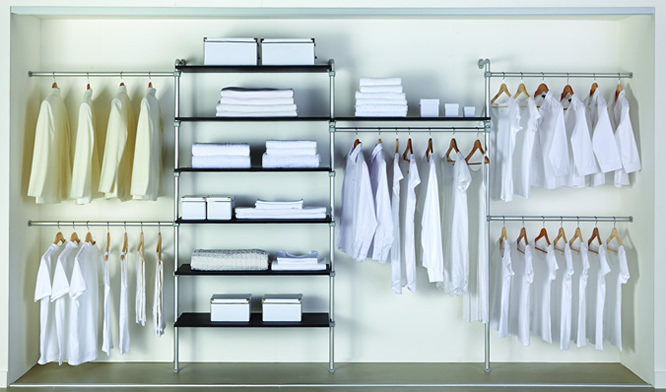 These are just some of the bedroom wardrobe solutions available. 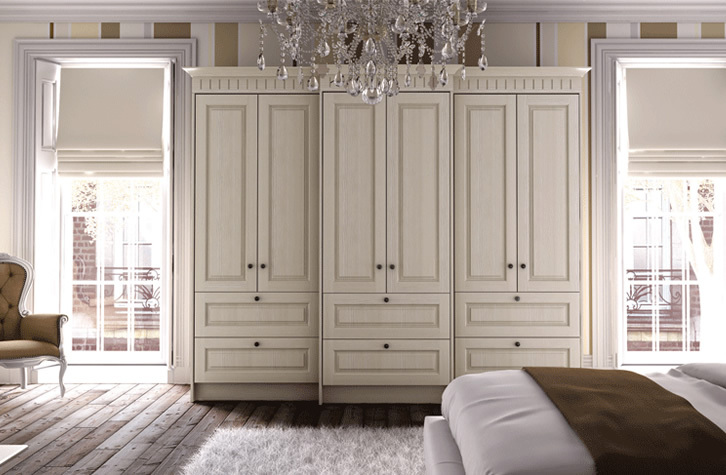 Whether you have specific design ideas of your own or are needing inspiration, Quality Fit will work with you to ensure you achieve your ‘dream’ fitted bedroom. 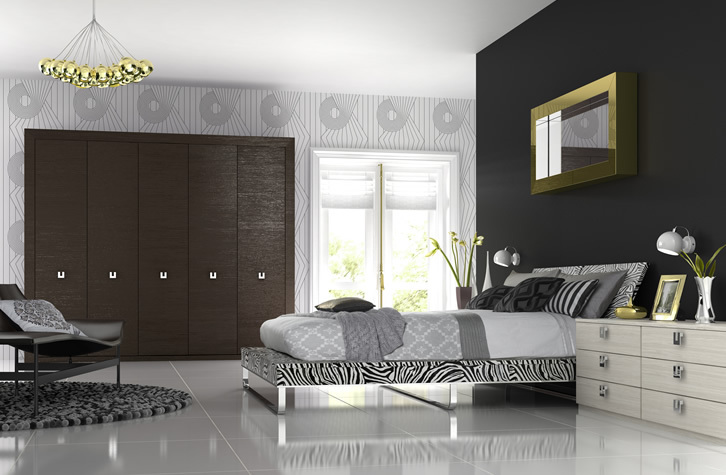 Take a look at one of our fitted bedroom brochures by clicking the link or order your copy by post.